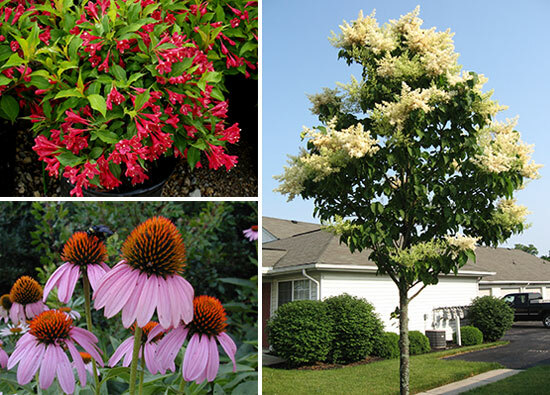 Stuart's Landscaping & Garden Center offers Gift Certificates which are redeemable at any of our locations. Please call us at 920-922-8093 Monday through Friday, 8:00am - 4:00pm to order your gift certificate. Purchase your gift certificate using PayPal. Gift certificates will be mailed out next business day Monday thru Friday, if purchased on a Saturday or Sunday certificate will be mailed on Monday. Thank you.